Treatment of mild hypothyroidism in children should be based on a number of patient factors, according to a paper recently published in the Journal of the Endocrine Society. The review, by Maria Cristina Vigone, of Vita-Salute San Raffaele University in Milano, Italy, et al., points out that mild hypothyroidism in children is different than in adults in both etiology and natural history, and that while overt hypothyroidism can severely affect growth and neurocognitive development, the effects of mild hypothyroidism haven’t been fully explored or defined. “Therefore, the management of this condition is challenging and is strictly related to the age of the patients, differing between neonates and children,” the authors write. The authors describe mild hypothyroidism in neonates and children. In neonates, mild hypothyroidism is defined by a TSH value of between 6 and 20 mIU/L and normal free T4 (FT4) levels. Congenital hypothyroidism (CH) and mild CH are more common in preterm or ill neonates, small infants, infants born after in vitro fertilization (IVF), and in multiple pregnancies. 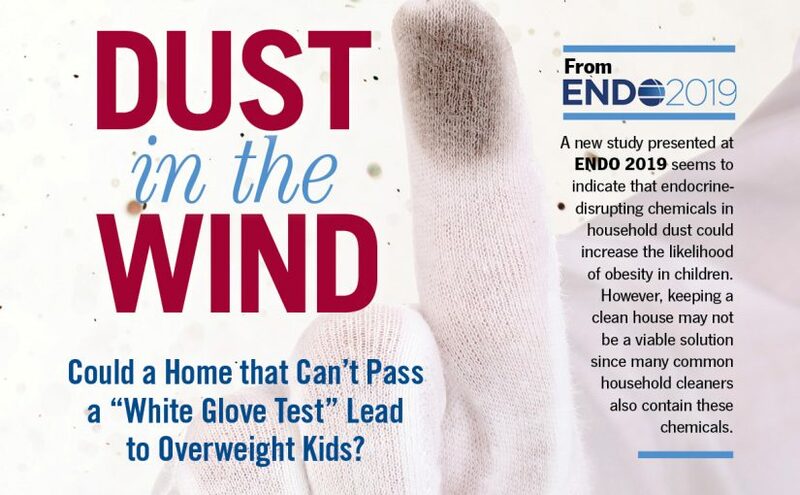 Initial screenings in these cases may provide normal results, so the authors write that a second round of screenings should happen at about two weeks of age or two weeks after the first screening, in accordance with European Society for Pediatric Endocrinologist (ESPE) guidelines. “Other risk factors that should be taken into account in the decision to perform the second screening test are the presence of chromosopathies, malformations, steroid treatment during pregnancy or in the neonatal period, and maternal thyroid dysfunction,” they write. In children (after the neonatal period), mild hypothyroidism is defined as TSH of 4.5 to 10 mIU/L in the presence of normal FT4. The authors write that most studies show mild hypothyroidism in children resolves spontaneously or persists without every progressing to overt hypothyroidism. But the natural history of mild hypothyroidism depends on its etiology, the authors write. Hashimoto thyroiditis (HT) is one of the most frequent causes of persistent hypothyroidism in children and adolescents; elevated TSH levels are common in obese children; genetic syndromes like Down syndrome increase the risk of thyroid hormone abnormalities; iodine deficiency or excess can impair thyroid function (cough suppressants and supplements containing iodine can disrupt the thyroid); endocrine disruptors can be a factor; and so on. All of these factors should be considered before starting treatment. The authors describe treatment approaches for all these cases. For instance, obese children may benefit from diet and lifestyle changes, and their thyroids should be checked again after weight loss. “Finally, in all forms of SH that resolve at any point during follow-up, a reevaluation of thyroid function should be considered later in life, particularly during adolescence and pregnancy,” they write. The authors conclude by writing that the management of mild hypothyroidism in childhood is challenging. In the neonatal period, age, TSH trends, duration of thyroid dysfunction, etiology, and special risk factors described above (twins, IVF, etc.) should be considered before beginning treatment with L-T4. In children, etiology and the degree of TSH elevation should be considered, and treatment should be tailored. “Further data are necessary prior to fully implement recommendation in the management of children with mild [hypothyroidism],” the authors write.